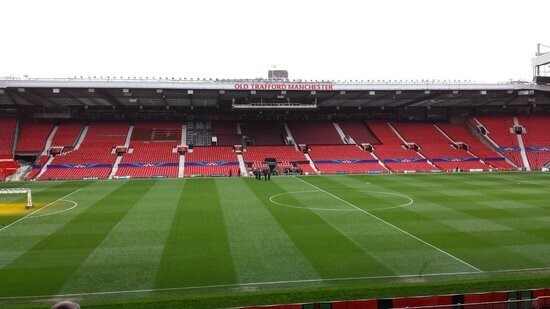 Manchester United have renamed Old Trafford’s South Stand in honour of Sir Bobby Charlton. Club director Sir Bobby Charlton, 78, joined United in 1953 and made 758 appearances, scoring 249 goals. A member of the England team which won the 1966 World Cup, Charlton won four league titles with United and the 1968 European Cup. The retired midfielder was one of the survivors of the Munich air disaster, which killed eight of his team-mates in 1958. Fans held aloft coloured tiles, spelling out his name, before the Premier League match against Everton, reports the BBC. The South Stand, which contains the only remaining part of the original 1910 stadium infrastructure, houses the directors’ box. This prestigious development involves the construction of the north-east and north-west quadrants – unifying the stadium by reinforcing the `bowl’ concept on the upper seating decks and linking the main east stand to the north and west stands by a high quality facade. The design of the quadrants introduces major vertical circulation and this has been resolved by of highly modelled stair towers placed centrally in the quadrant creating an iconic image for the stadium. The structural system minimises the impact of the roof steel and this is achieved by creating a structural web from the stair tower to carry the quadrant roof. 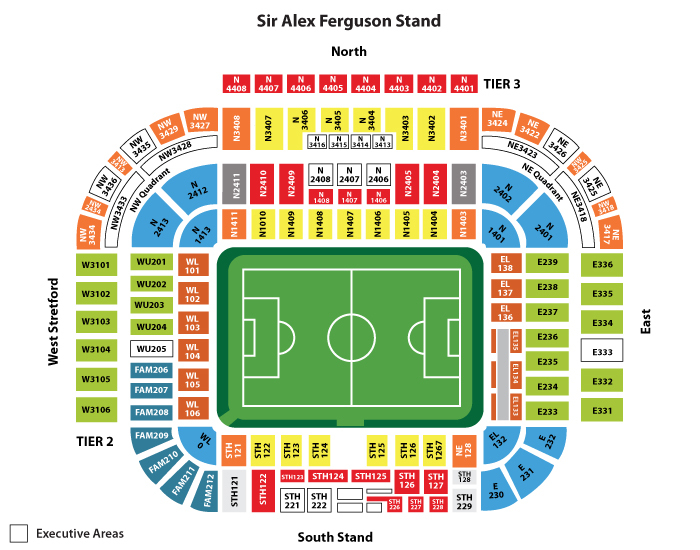 The seating decks themselves provide additional capacity of 8,000 spectators, bringing the football stadium capacity to 76,000. Below the seating decks are 3 levels of hospitality providing catering for 2500. Work started on site in April 2005, the first phase was completed at the end of July with the project overall completion by July 2006.